The ZEISS IOLMaster® 500 is the gold standard in optical biometry with more than 100 million successful IOL power calculations to date. 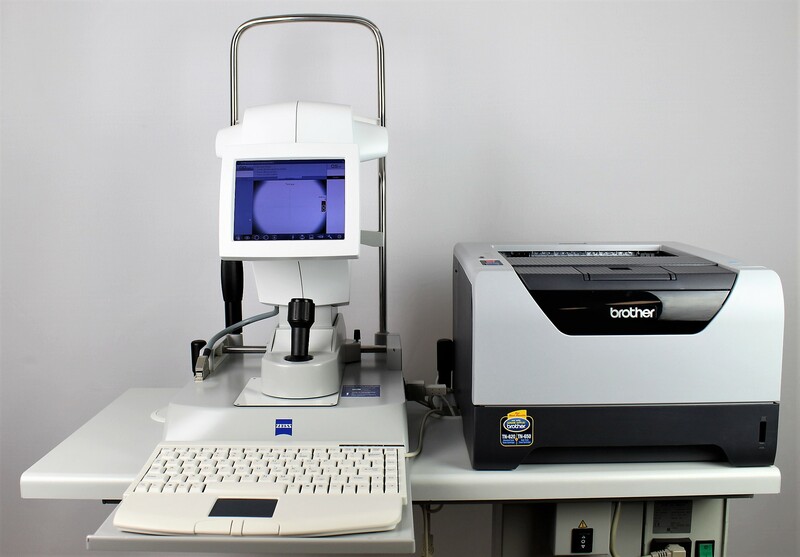 With the new version of the ZEISS IOLMaster 500, you get a piece of cutting-edge technology that points the way to the future of optical biometry. The Option Reference Image is the starting point of a markerless toric IOL workflow. An image of the eye is taken along with the keratometry measurement. 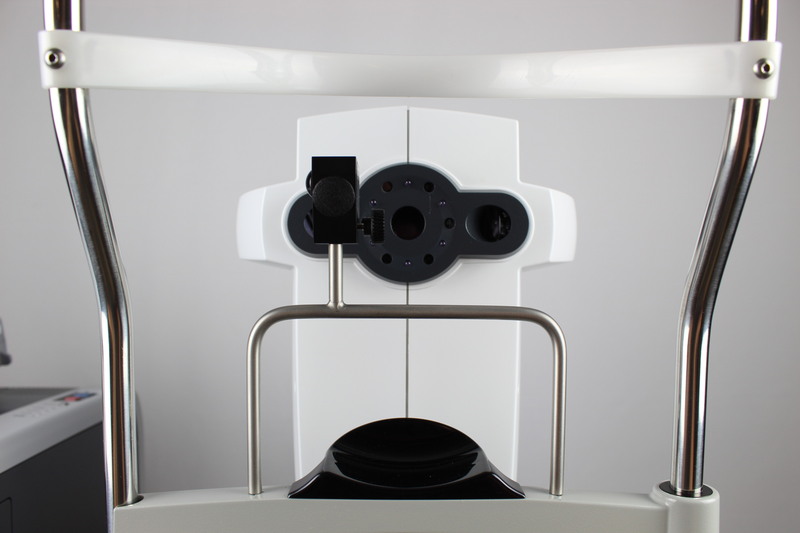 Both reference images and keratometry data are transferred to the ZEISS CALLISTO eye® computer-assisted surgery system. 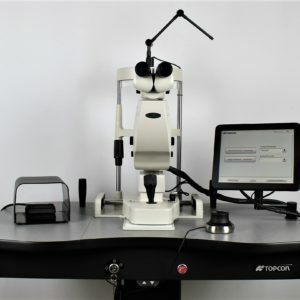 Finally, all data needed for precise5 and markerless toric IOL alignment is injected into the eyepiece of the surgical microscope from ZEISS. The true test of a biometer is its performance with challenging eyes. 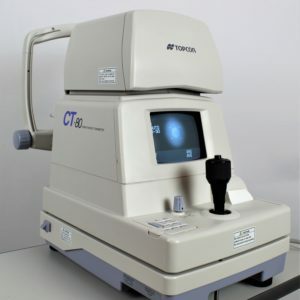 In denser cataracts, the ZEISS IOLMaster 500 achieves a measurement success ratio that is up to 20% higher than that of other optical biometry devices.3 Even with staphyloma, pseudophakic and silicone-filled eyes, the ZEISS IOLMaster 500 measures along the visual axis, yielding the relevant axial distance. 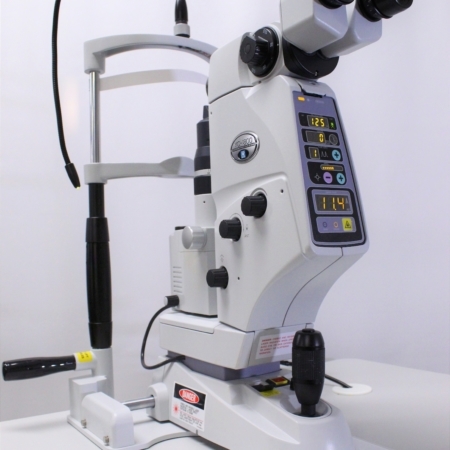 And with its Haigis-L formula on board the ZEISS IOLMaster 500 is dedicated to myopic and hyperopic post-LVC cases. 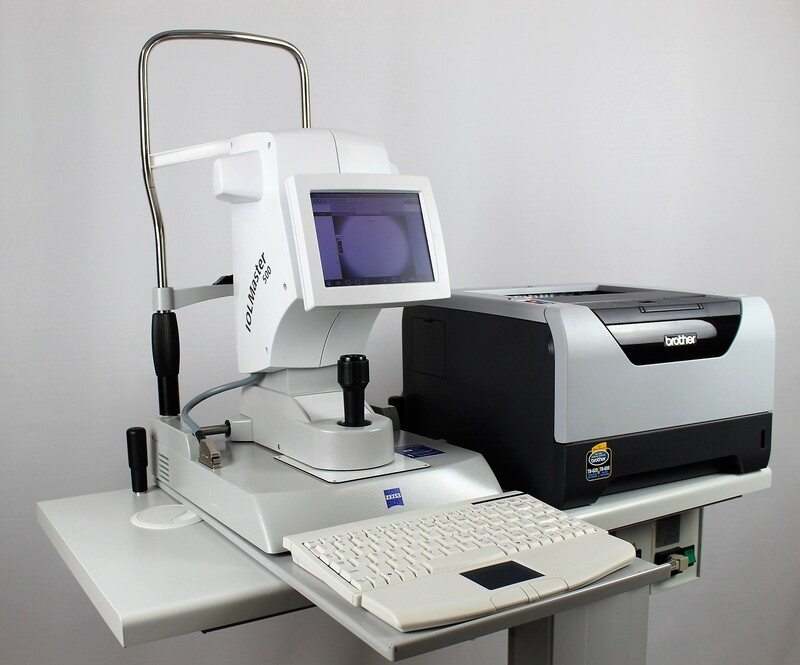 The results of a meta-analysis of 28 published clinical papers covering more than 1900 cases show that the reported clinical outcomes for the ZEISS IOLMaster with regard to residual astigmatism exceed, or are at least as good as those using manual or automated keratometry. Minimize acquisition and chair time by performing accurate measurements quickly. 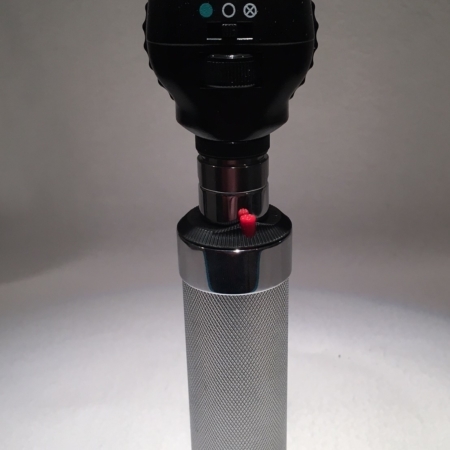 In the Dual Mode, axial length and keratometry are captured in one measurement. Changeover between modes is completely automated and does not require any user interaction. 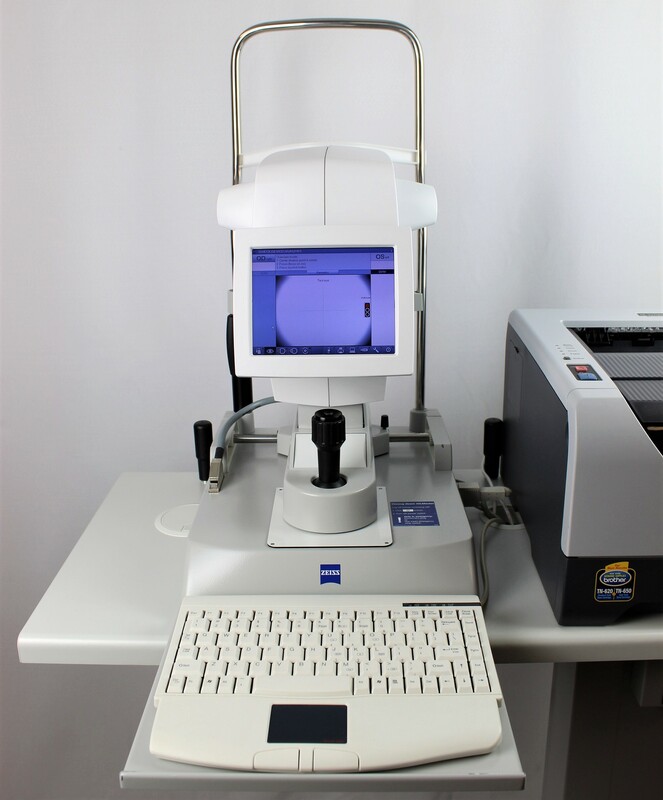 The average time needed to take a reading on the IOLMaster 500 is up to 4 times faster compared to other optical devices. 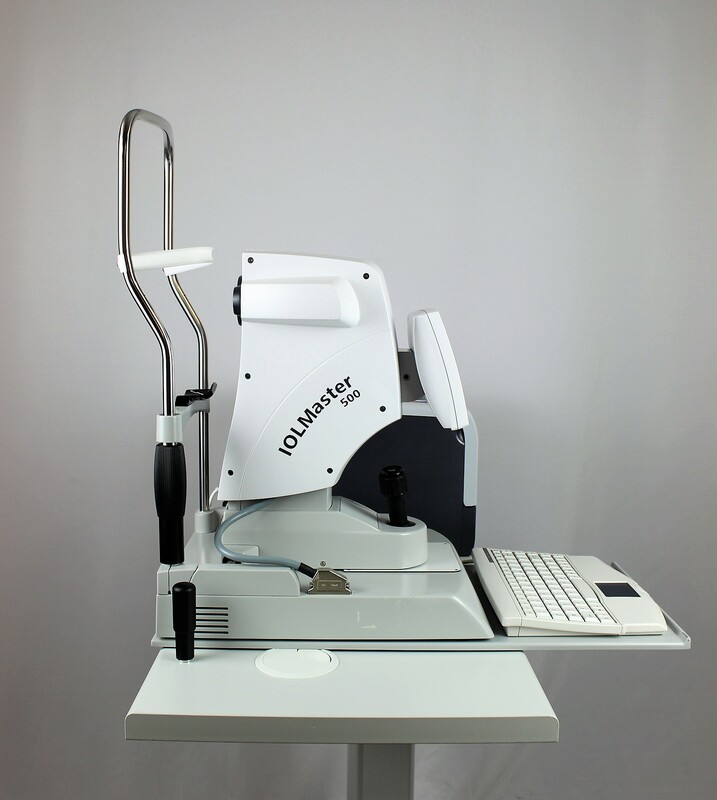 The IOLMaster 500 achieves a measurement success ratio that is up to 20 percent higher than that of other optical biometry devices. 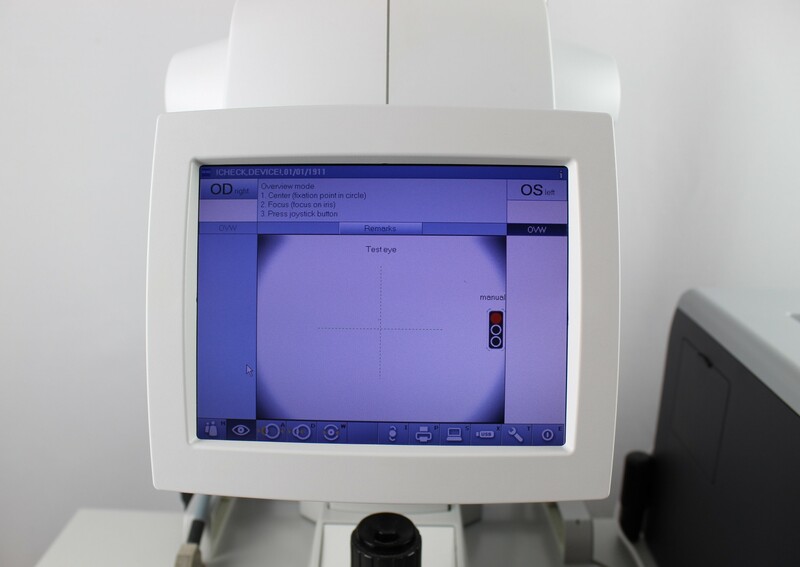 The underlying Composite Signal evaluation not only significantly increases the fraction of cataracts measurable with optical technology, it also greatly increases signal-to-noise values – a measure of the outstanding reliability of the data the IOLMaster 500 provides.